Apple confirms its working on autonomous automobiles, but is it making a car or a component? 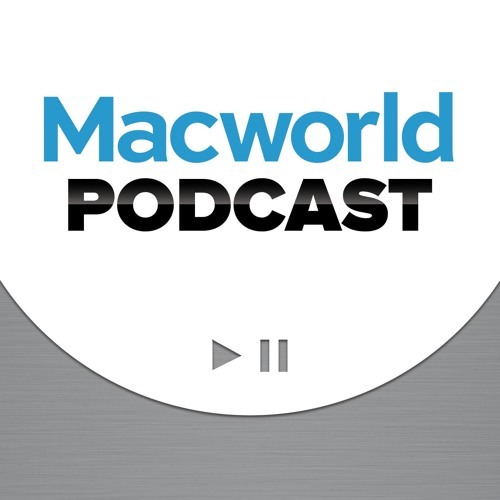 Roman and Glenn discuss Apple's new podcast analytics, and then go through the large number of improvements scheduled for iOS 11, announced last week at WWDC. It's going to feel like a very different system—for the better.